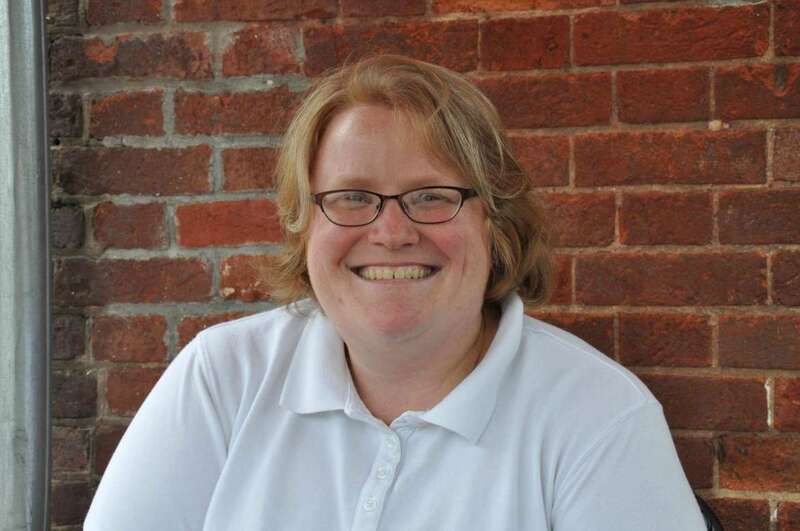 Dr. Heidi Hanrahan, a professor of English at Shepherd University, was announced as West Virginia’s professor of the year during an April 9 dinner at the Great Hall of the Culture Center in Charleston. Hanrahan joined Shepherd’s English department in 2007. She earned her M.A. and Ph.D. in American literature before 1900 at the University of North Carolina at Greensboro. She is the faculty advisor to Shepherd’s English academic fraternity Sigma Tau Delta. The university nominated Hanrahan because of her achievements in teaching and her involvement on campus and in Shepherdstown where she resides. It is estimated that Hanrahan has taught 1,500 students since joining Shepherd’s English faculty. The professor of the year award was created by the Faculty Merit Foundation which was formed in 1984 to encourage innovation and creativity in faculty of West Virginia higher education faculty. Hanrahan will receive a $10,000 cash award as the 2019 professor of the year.